Boiler Installation Surrey London Gas Safe registered. New boiler installations in Surrey & South London. 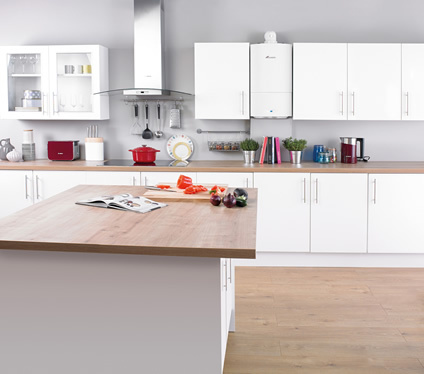 A new boiler could save you over £300* per year! TomGas are accredited Worcester Bosch boiler installation engineers in Surrey and South London. We can also fit other makes of boilers such as Baxi, Vaillant, Ideal, Glow worm, Ariston boilers and many other makes. Most of the boilers we install come with a manufacturers 10 year warranty. Getting a quote from TomGas. Having a new boiler installed is a big investment. 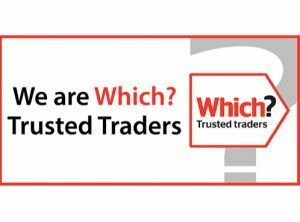 We will help you choose the right one to cater for all your heating and hot water needs. 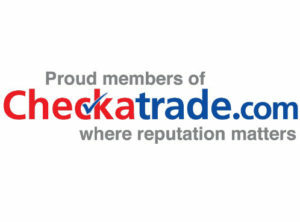 We will come to your home to carry out a survey, understand your requirements and give you best advice. Boiler installation for your home in Surrey or South London. Once you have decided on which type of boiler you would like installed one of our Gas Safe certified and trained engineers will arrange a convenient date and time to install your new boiler. We will protect the work area and cover flooring during the installation and tidy up afterwards leaving your home as we found it. 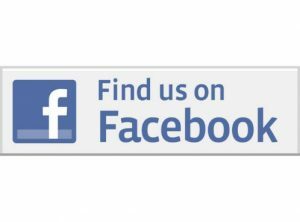 Finally, we will show you how to operate the controls and leave you with our full product and installation guarantee. 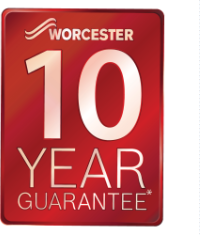 If you choose to have a Worcester Bosch boiler installed it will come with a 10 year guarantee! Why not take advantage and book an annual boiler service? Your boiler works hard to heat your home and provide hot water. Keeping it in good condition will pay dividends and minimise potential breakdowns. See here for our annual boiler servicing program. Interested in a new boiler? Call 07793 976 661 Today! * Source: Energy Savings Trust.